This year, Ubisoft Montreal released an all new, open world action-adventure video game called “Watch Dogs.” The story revolves around hacker, Aiden Pearce, (AKA ‘The Fox“) as he wanders the streets of Chicago utilizing his smartphone to access security cameras, bank accounts, and public transportation to seek revenge after the accidental death of his beloved niece. 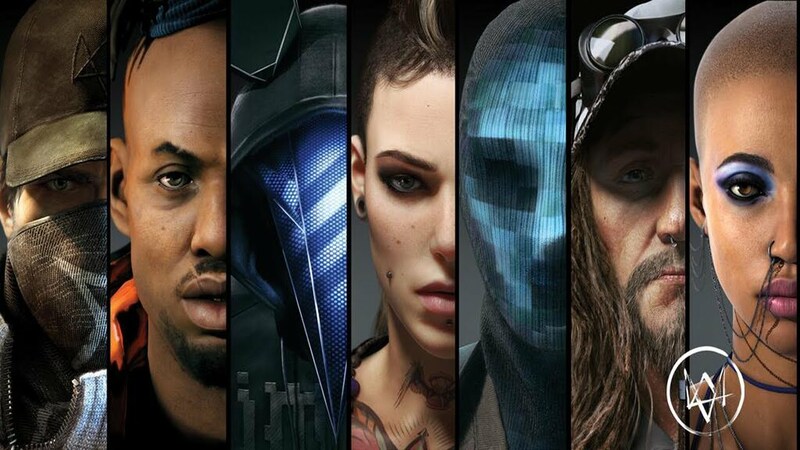 Titan Books has partnered with Ubisoft to release a gorgeous new book called, “The Art of Watch Dogs.” Here is what they have to say about the book. 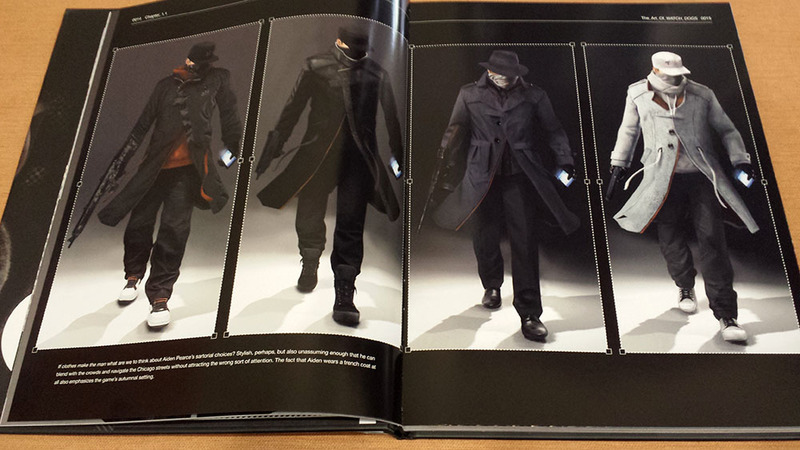 ‘The Art of Watch Dogs’ is the definitive gallery of the world of Aiden Pearce. Sketches, concept art, and behind the scenes commentary from the artists bring to life a vision of Chicago controlled by cTOS and inhabited by hackers, criminals and underground gangs. Watch Dogs’ Chicago is realized in astonishingly gritty detail. Explore the city from the rich and opulent Mad Mile to the dangerous streets of The Wards and the junkyards of Pawnee. But the cTOS network is not the only thing Aiden has to watch our for, all the way from the notorious hacker ‘Default’ to the upper echelons of the local government, nobody in Watch Dogs are what they seem. Each chapter features fantastic art that really stands out on the larger format book, 9” x 11.85”. 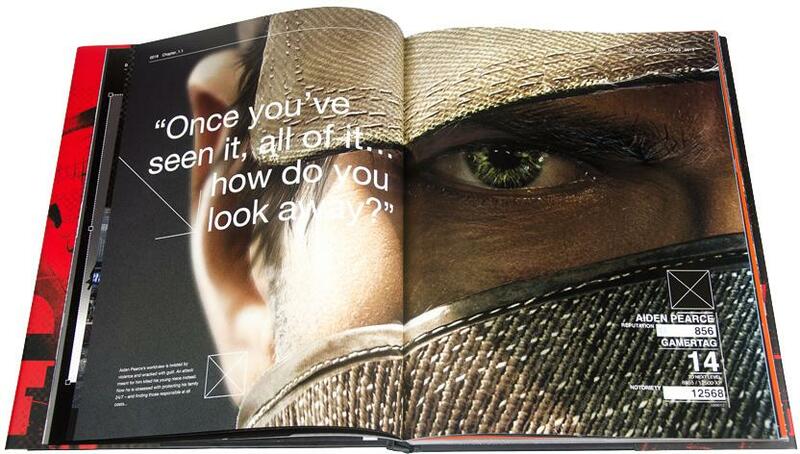 “The Art Of Watch Dogs” will be a must-have for fans of the game that broke the record for biggest first day sales in Ubisoft history. 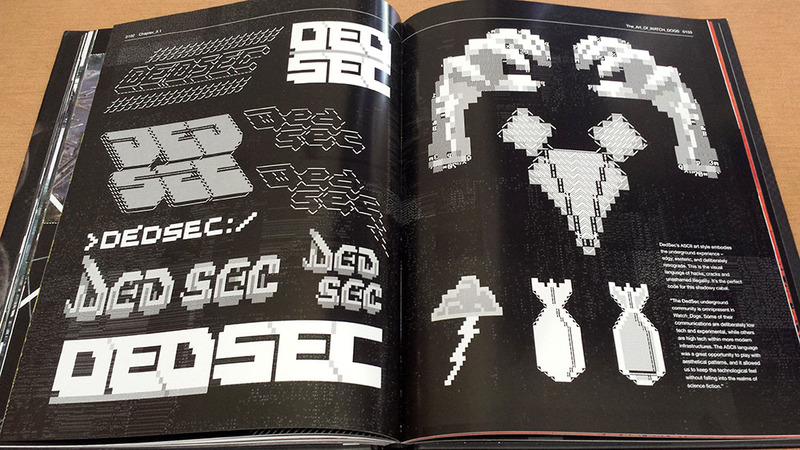 The rich environments, and feel of the game are perfectly captured on these pages. 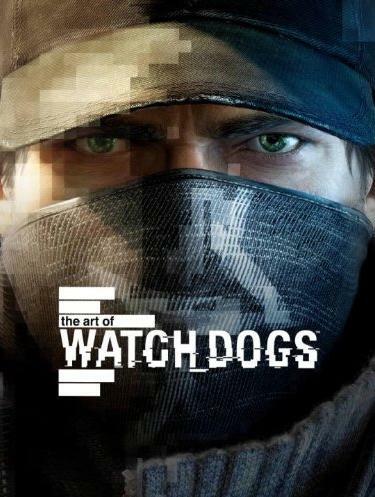 Click HERE to purchase your copy of Titan Books, “The Art Of Watch Dogs.” If you don’t already own the game, you will want to after going through this book. Follow Titan Books on TWITTER for updates on all of their fantastic new releases and head over to their OFFICIAL WEBSITE to check out their impressive catalog. This entry was posted in Art, Books, Trailers, Video Games and tagged Aiden Pearce, Book, Chicago, Concept Art, hacker, The Art Of Watch Dogs, Titan Books, Ubisoft Montreal, Video Game. Bookmark the permalink.